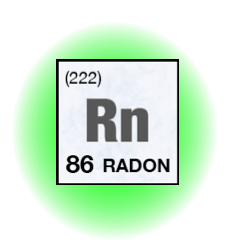 RADON IN WATER REMOVAL - HOPEDALE, MASS. 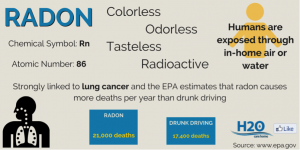 RADON IN WATER REMOVAL – HOPEDALE, MASS. 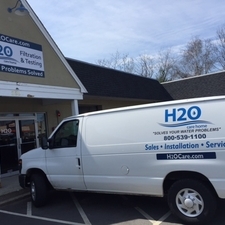 H2O Care is an established, full service water filtration and testing organization, originally formed in 1989 with offices in Hudson, MA and Middleton, MA. See our written and published articles about common regional water contaminants in Water Technology Magazine by going to our website, http://h2ocare.wpengine.com and going to the publications tab at the top of the home page. Reach us by email at service@h2ocare.com or call 800-539-1100.